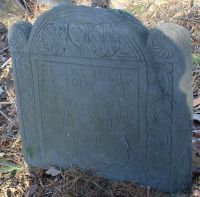 Mother SARAH PENGRY, b. Abt 1646, Ipswich, Essex Co., Mass. Family ABIGAIL KIMBALL, b. 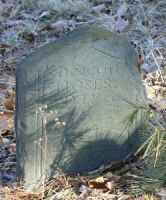 20 Jun 1684, Bradford, Essex Co., Mass. According to the source, the DAY family of Bradford are all descended from this couple. Is one of these the record for this Moses?